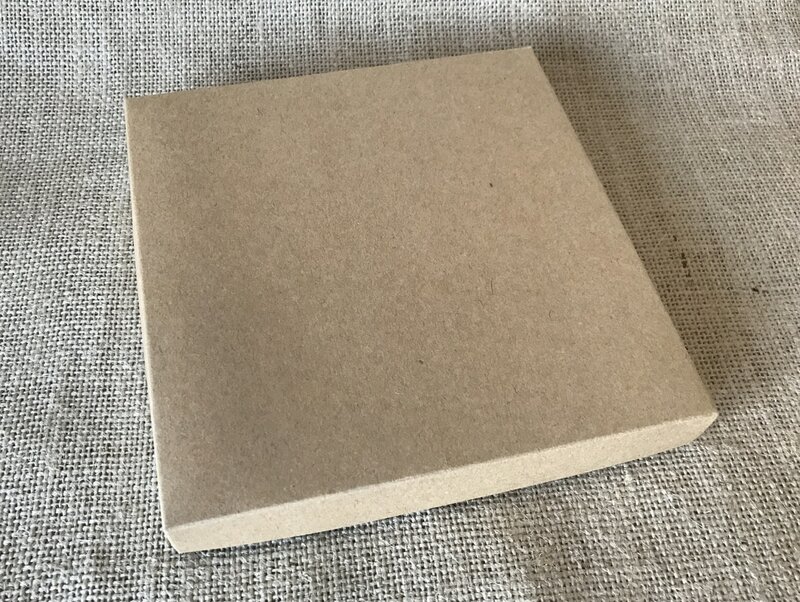 All our postal boxes are handcrafted using high quality materials in a choice of finishes and colours. 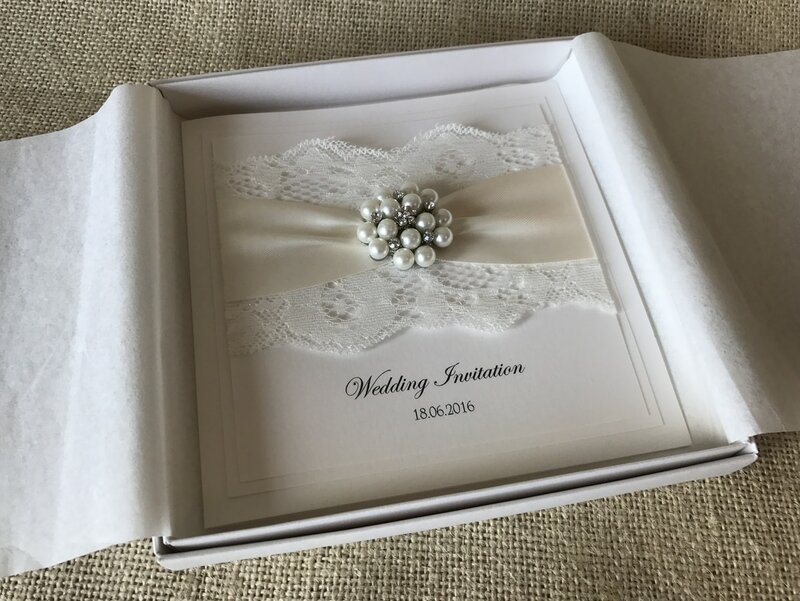 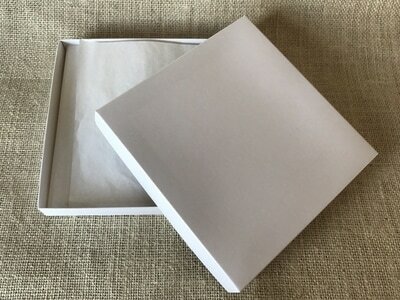 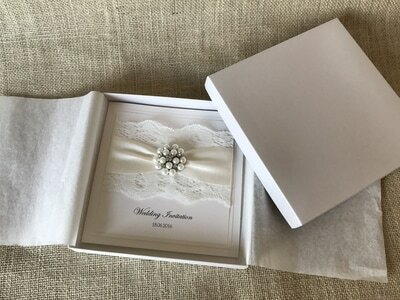 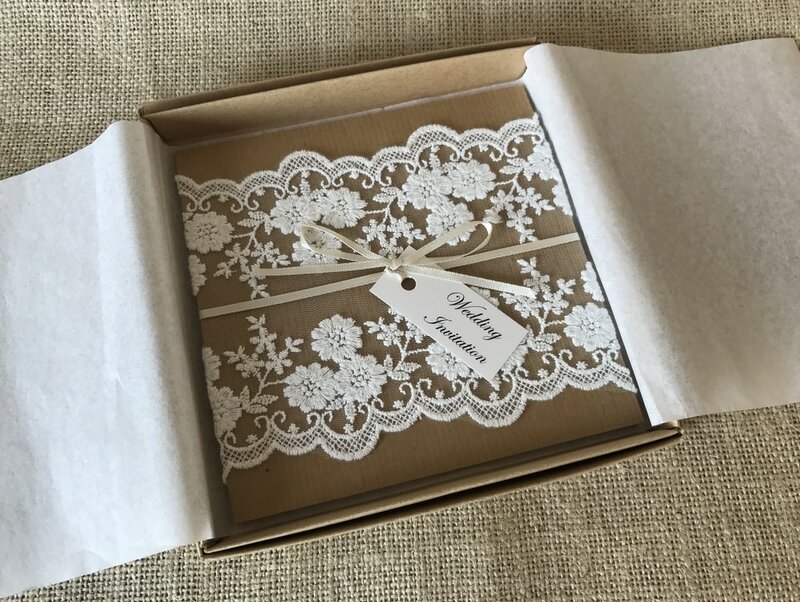 Postal boxes are perfect for sending pocketfold invitations or invitations with large embellishments in the post to help protect them instead of using an envelope, or to simply add that extra special touch to your invitations. 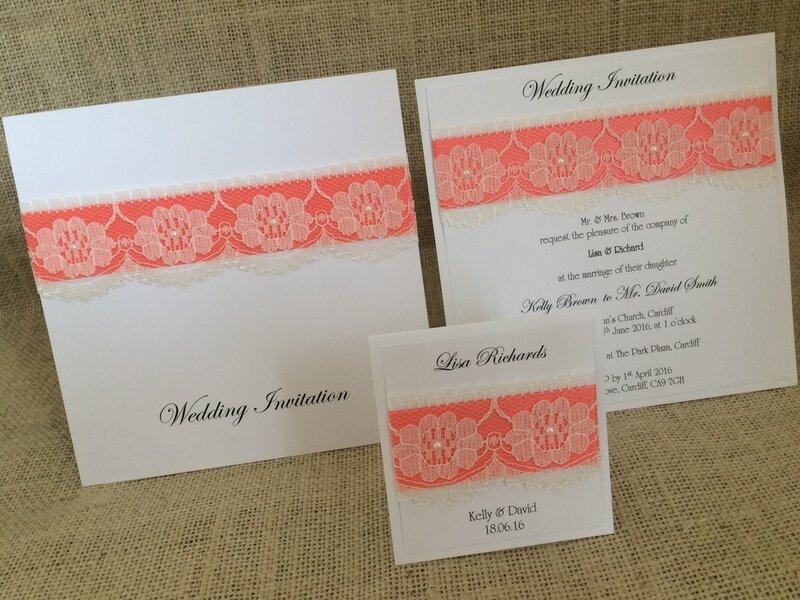 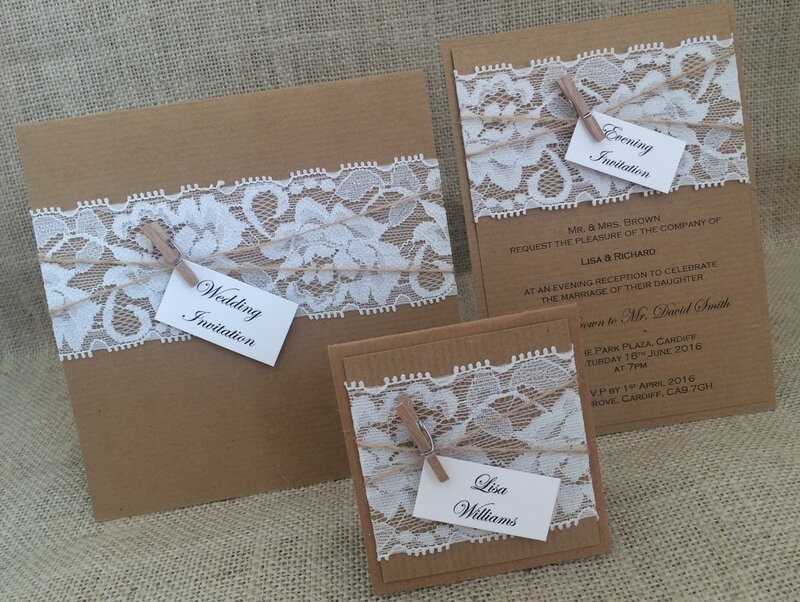 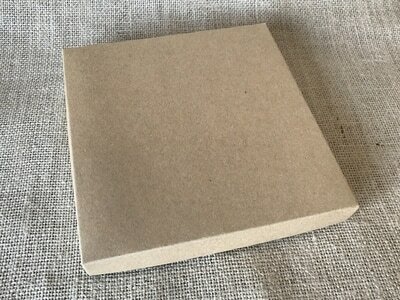 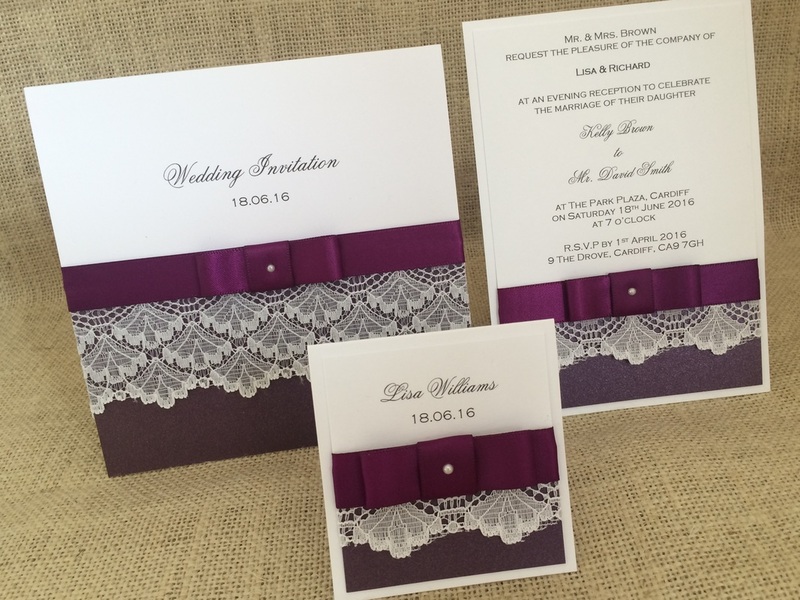 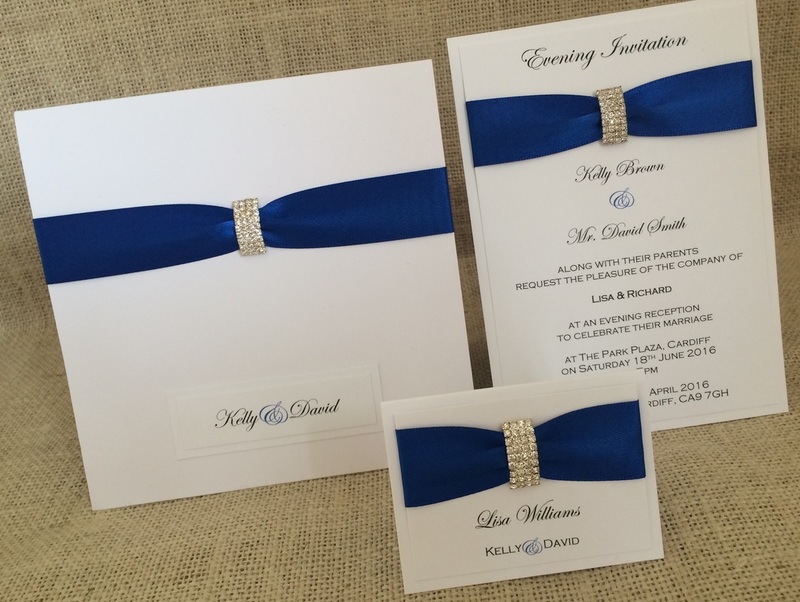 They can be made in different sizes to suit your chosen invitations. 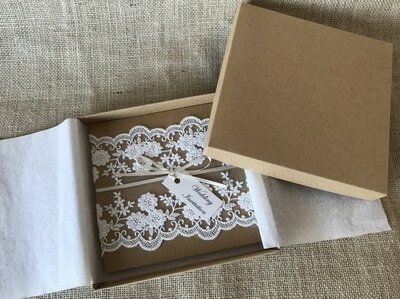 The boxes include tissue paper to help protect your invitations.